Rim the top of a martini glass with the lemon wedge. And dip into sugar to coat. Set aside. 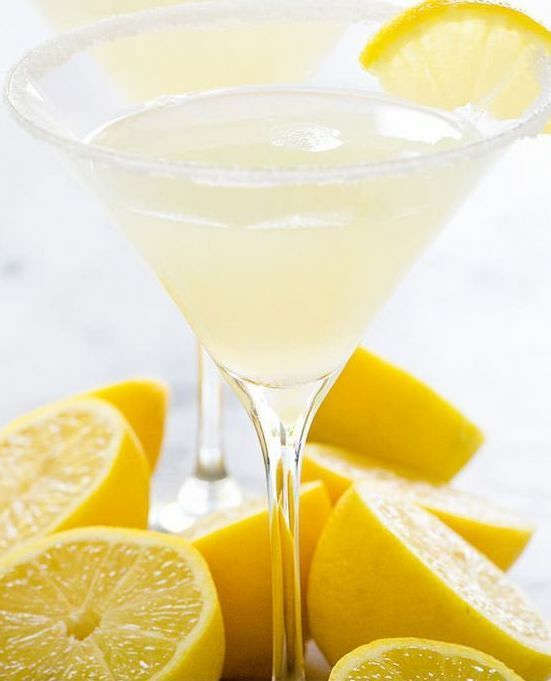 In a shaker, add the lemon vodka, lemon juice, sugar/stevia if using and a handful of ice. Strain into martini glass, leaving the ice in the shaker.